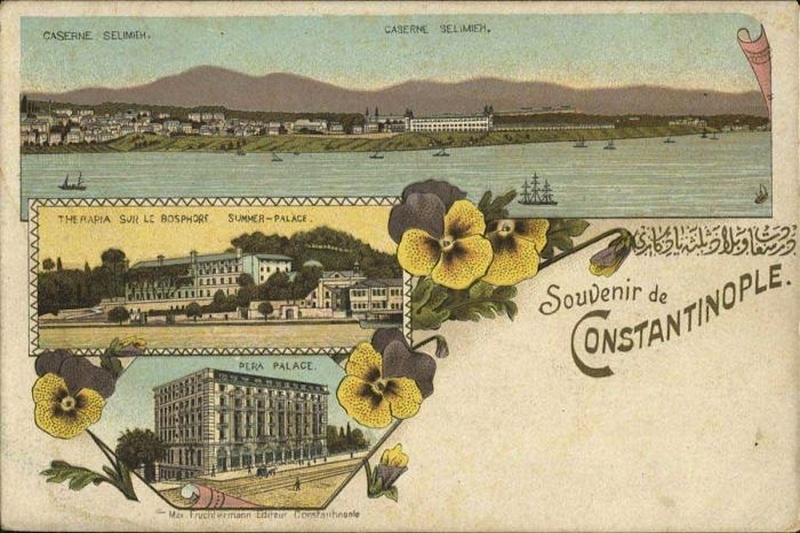 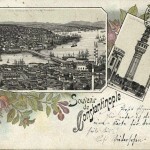 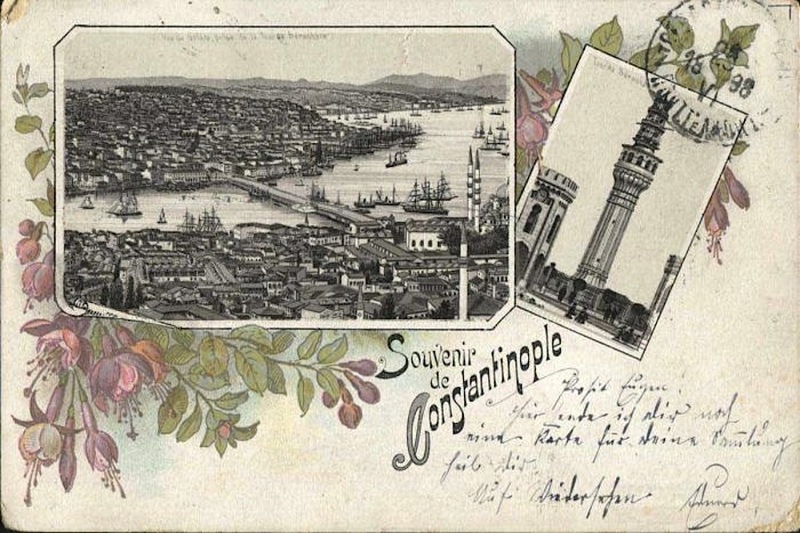 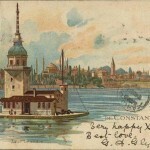 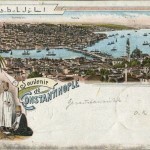 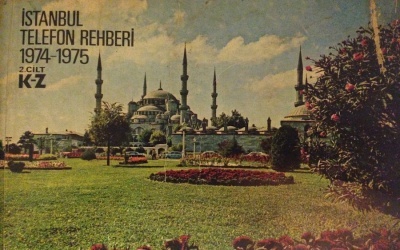 Vintage Constantinople postcards are somehow still popular in Istanbul after more than a hundred years they were first printed. 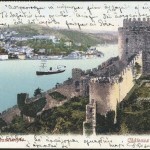 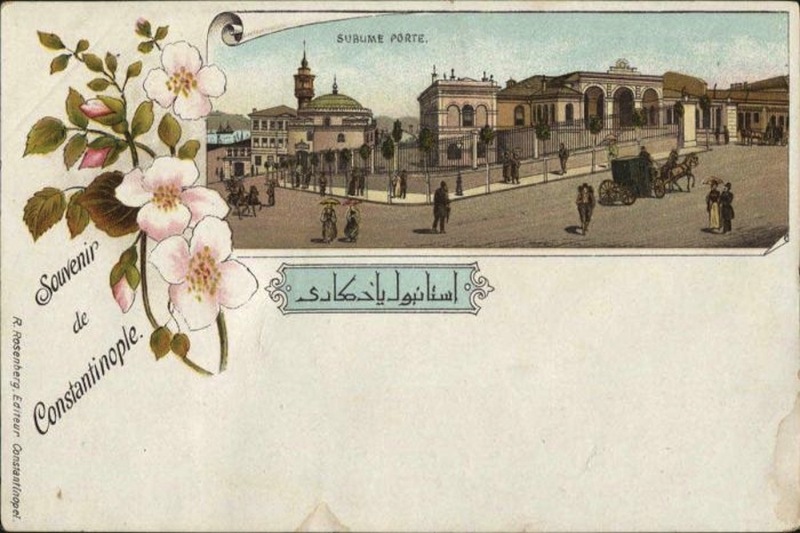 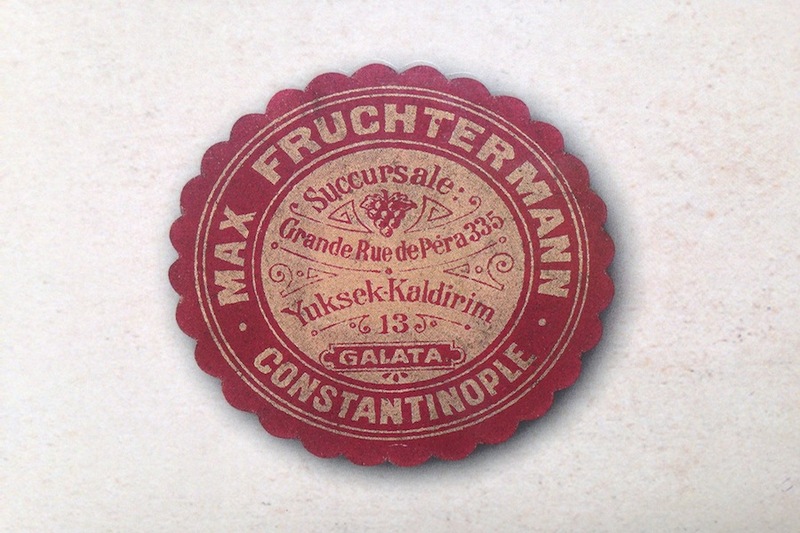 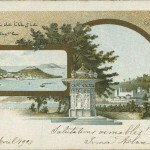 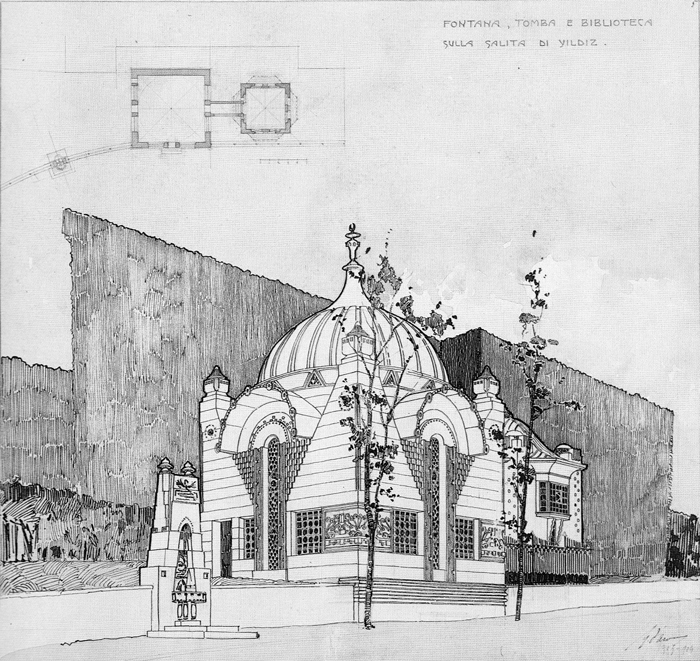 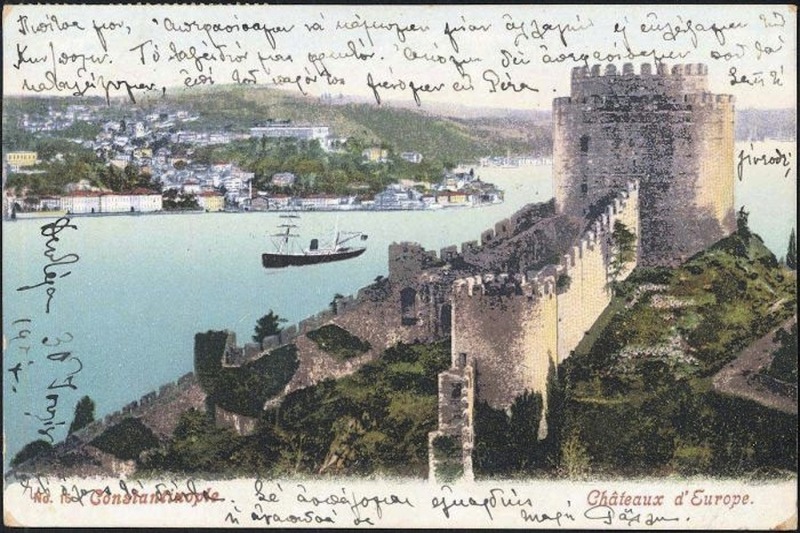 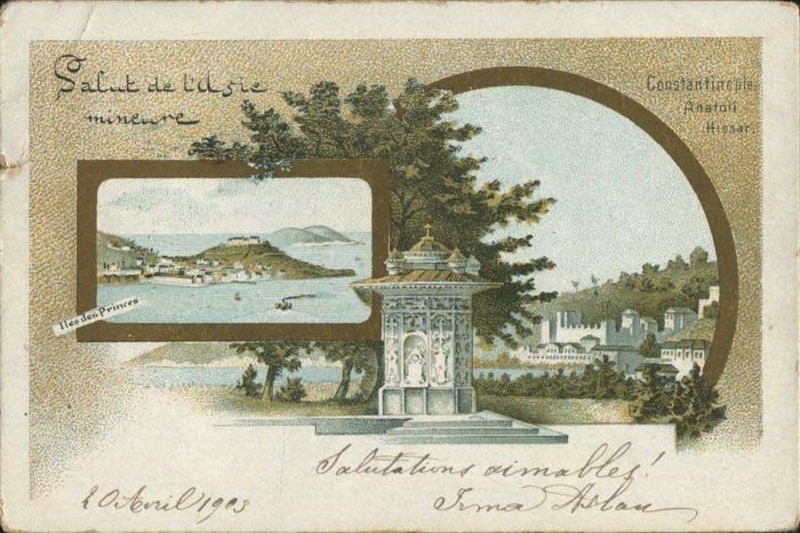 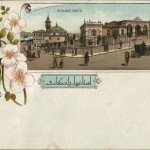 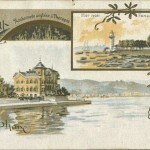 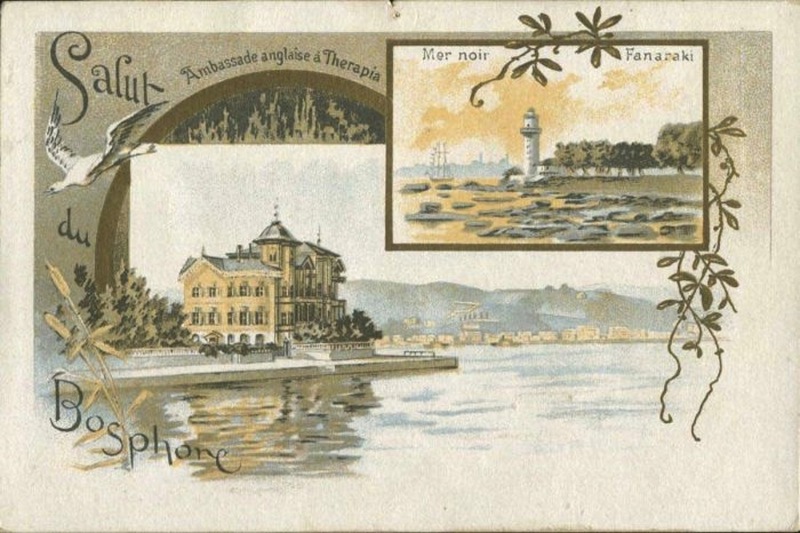 It was Max Fruchtermann, an Austria-Hungarian entrepreneur, who opened a shop in Pera and popularized the picture postcards on the Ottoman land in the late 19th century. 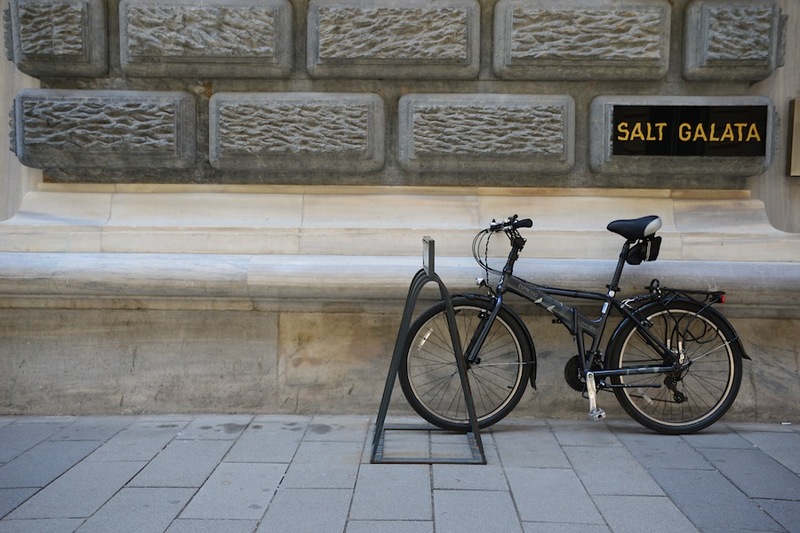 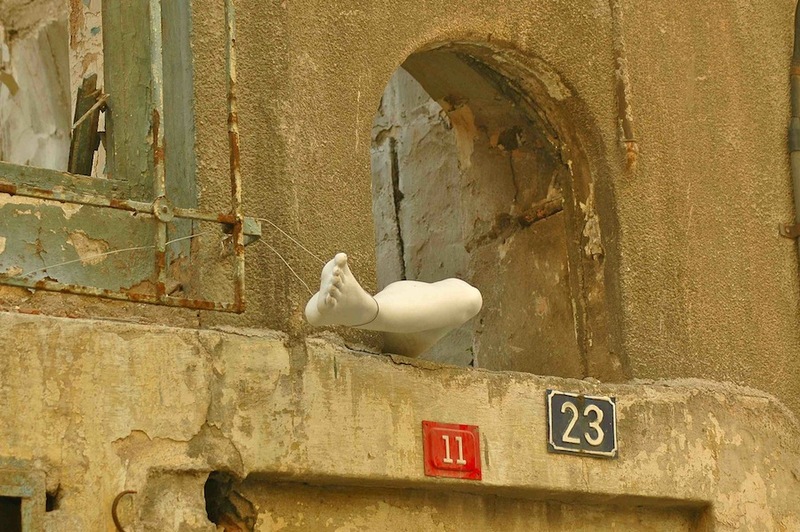 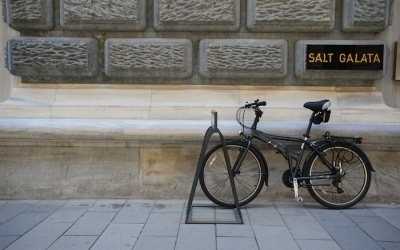 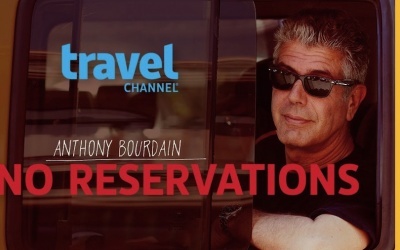 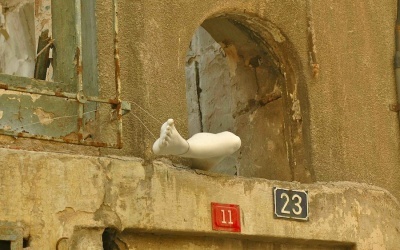 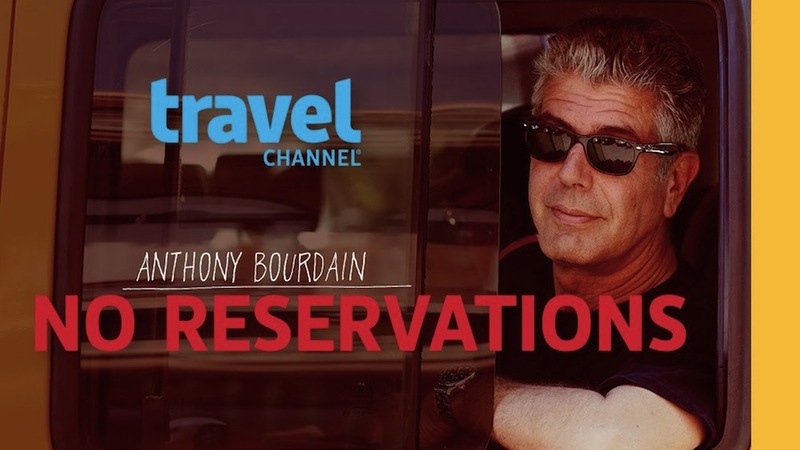 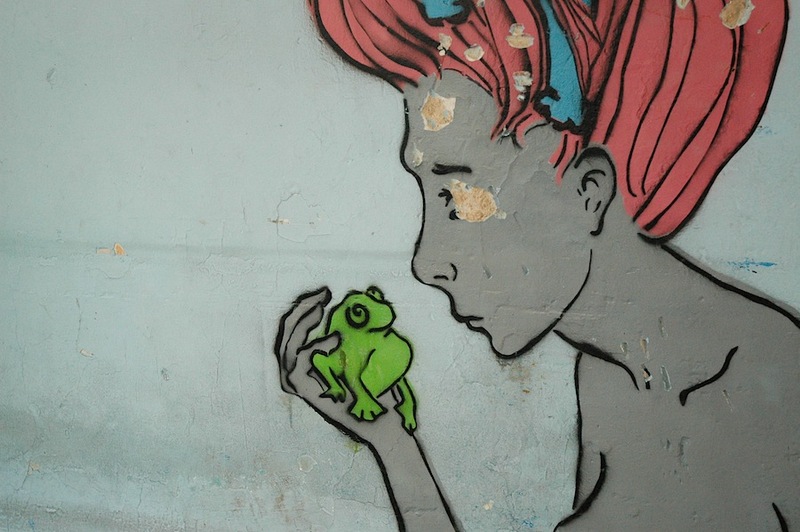 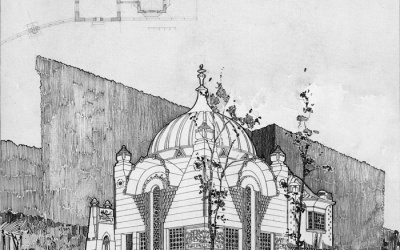 He was one of those who was enchanted by this once-exotic (maybe it still is) city and ended up here. 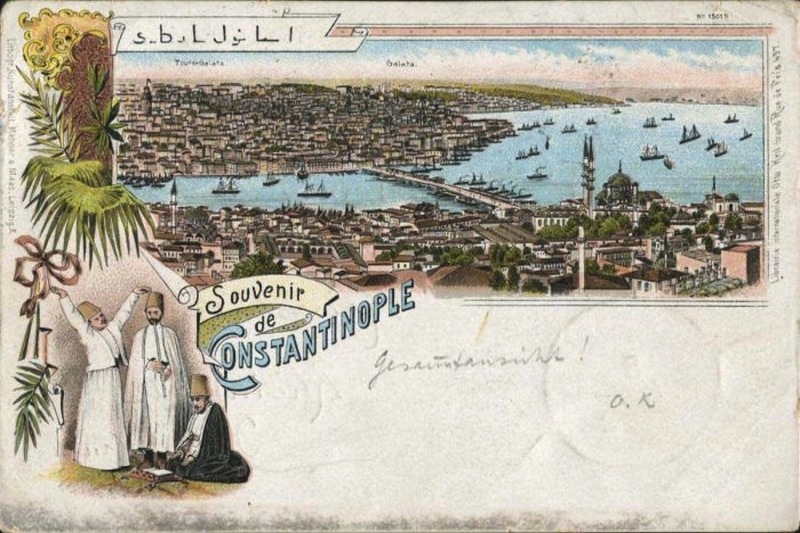 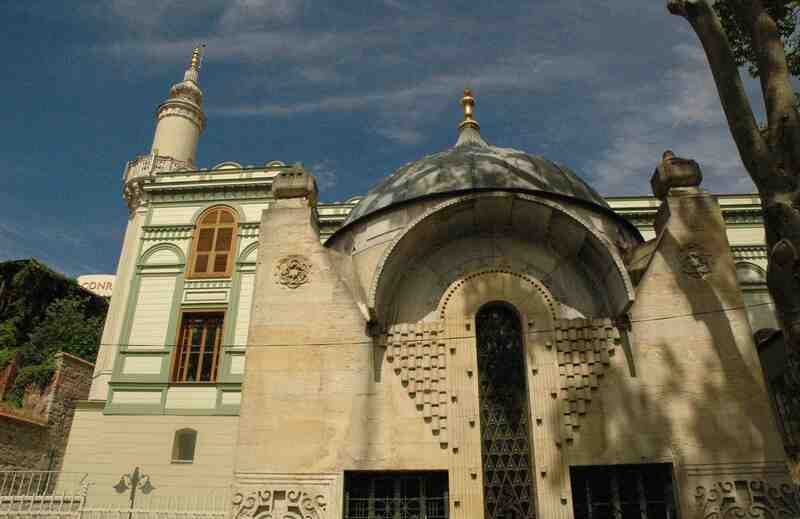 With the breeze of Orientalism sweeping the world, the Ottoman land was introduced to the West through these images. 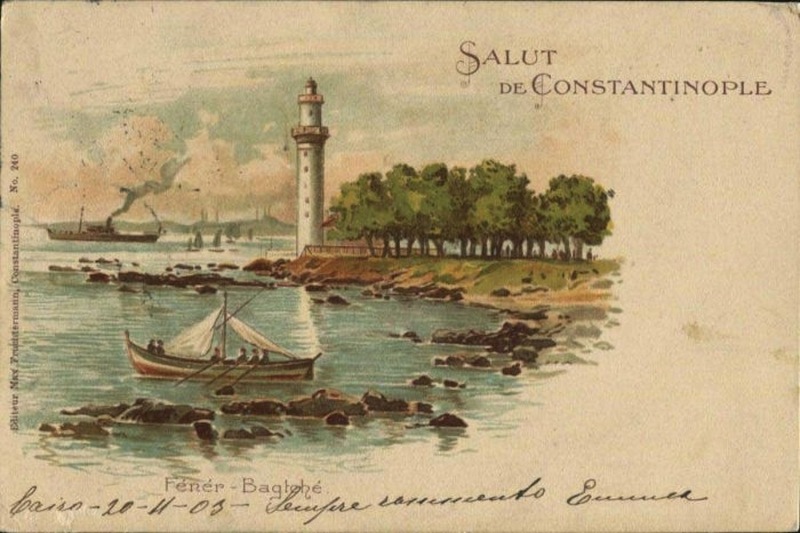 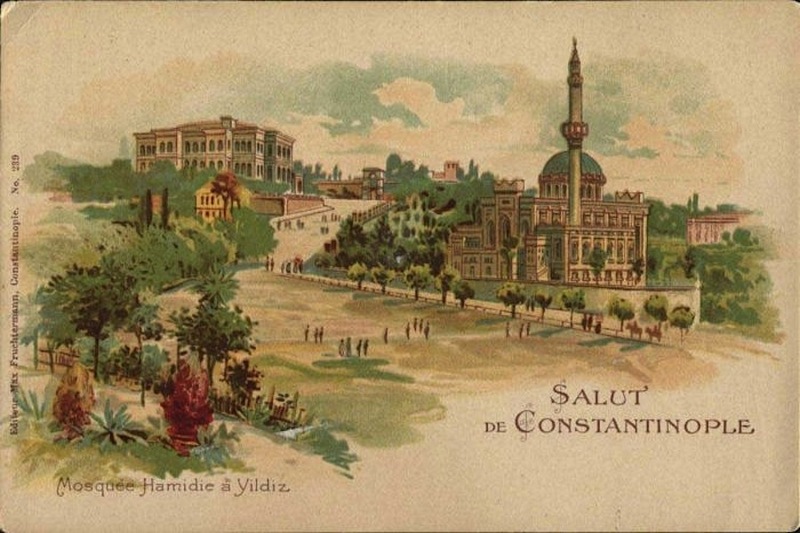 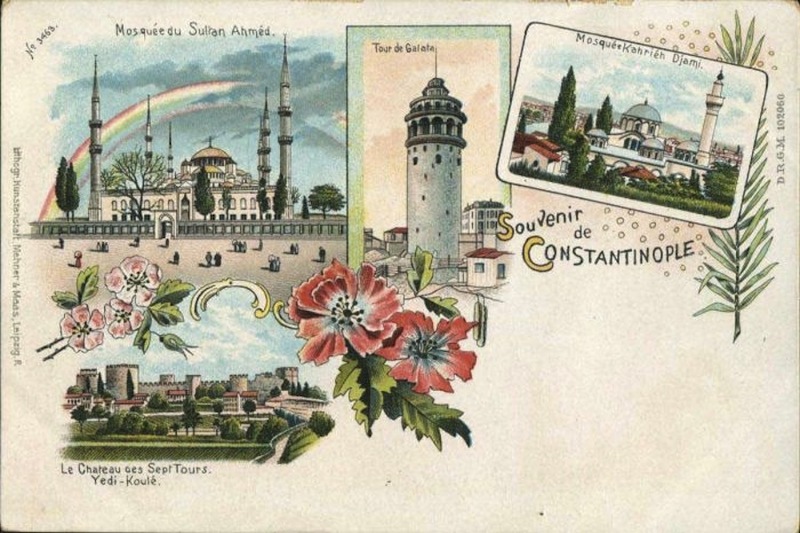 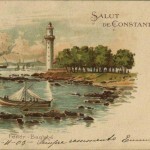 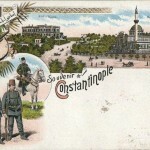 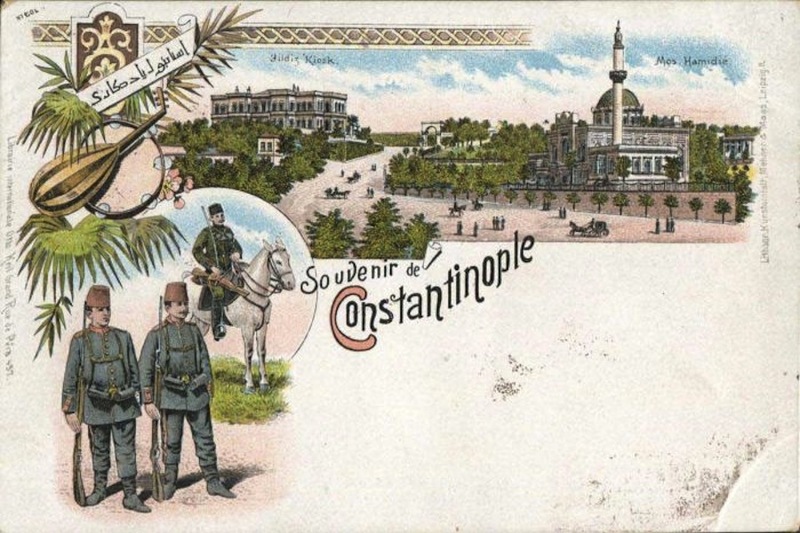 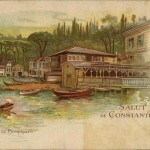 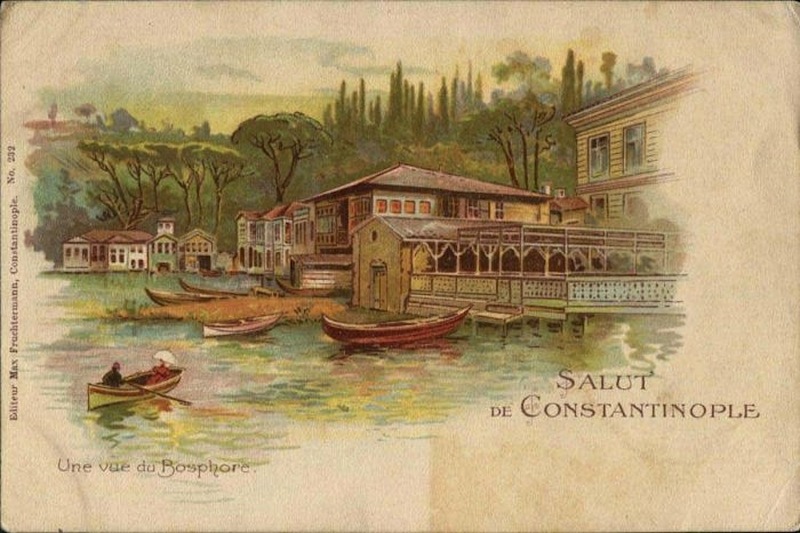 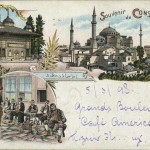 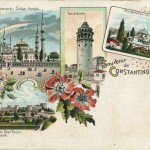 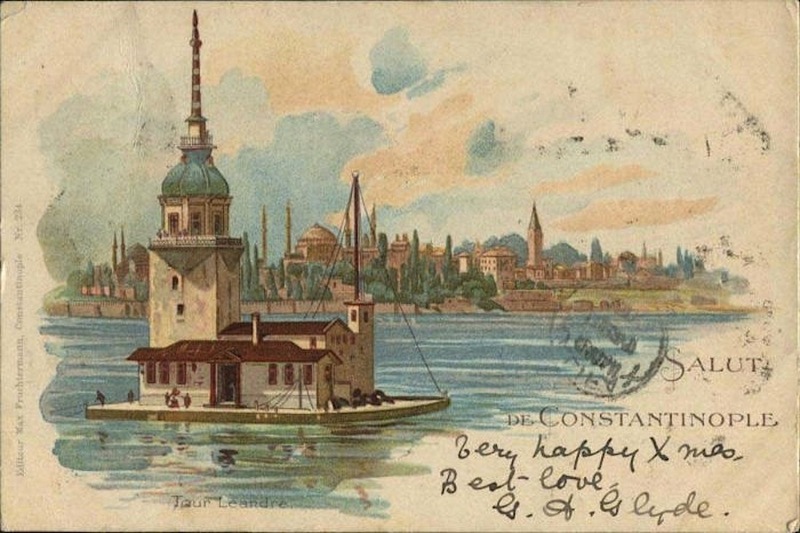 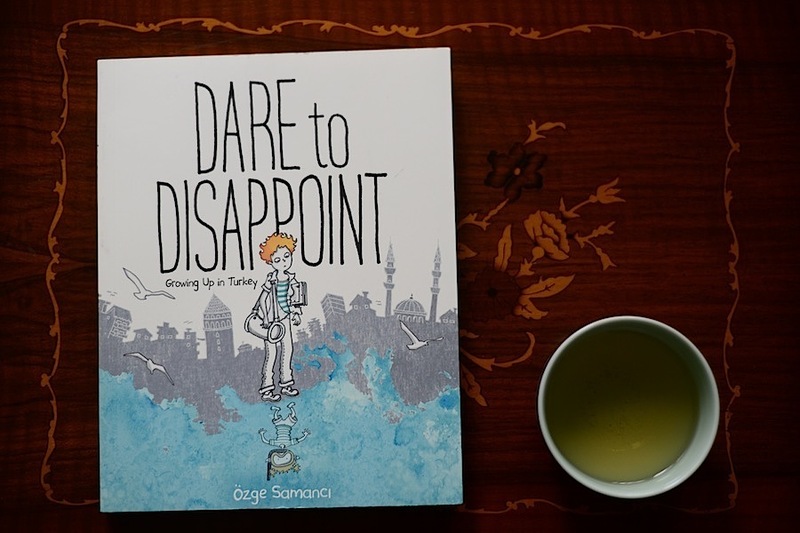 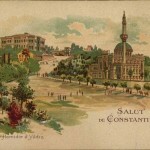 Souvenir de Constantinople & Salut de Constantinople series and many other albums documented the way of life through watercolor painting, illustrations, black & white and color photography. 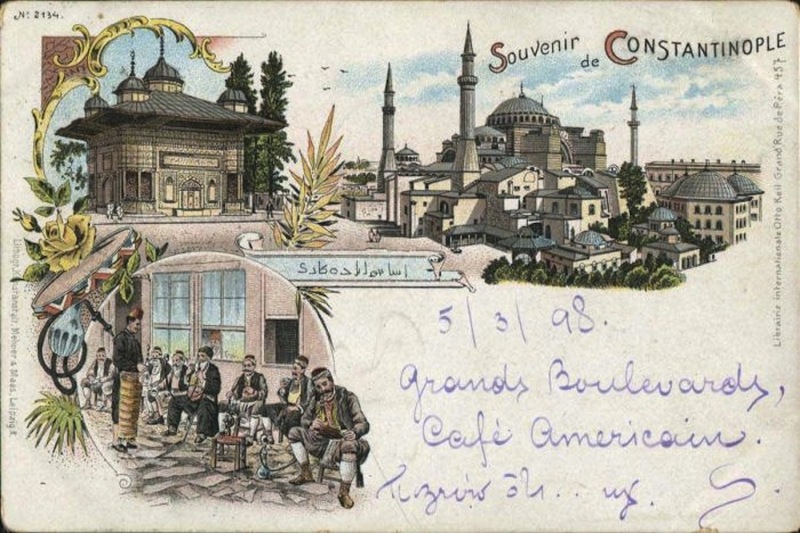 It was the age of trains, and international travels, so no wonder why the craze for postcards boomed: they made the far away lands visible for those who could not afford to travel and sparked the travel bug in those who could. 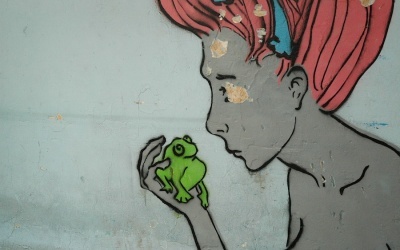 click on the arrows for more photos. 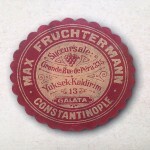 Thank you Scott:) I’m sure it is possible to find some of them in the shops around Galatasaray or Tünel. 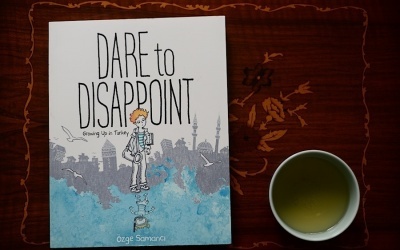 I’ll keep it in mind!